Photo and Copyright @ www.hannahsthlm.se SneakPeak just for U MY lovely visitors on www.hannahsthlm.se 💚NOA NOA Miniature A/W 17/18 Collection. 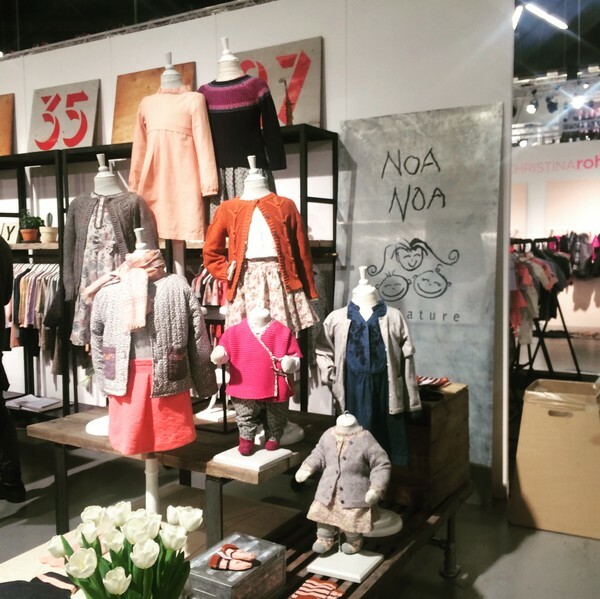 Spotted at Forum Copenhagen @ CIFF KIDS during Copenhagen Fashion Week feb 2017. What do you think about The Collection? 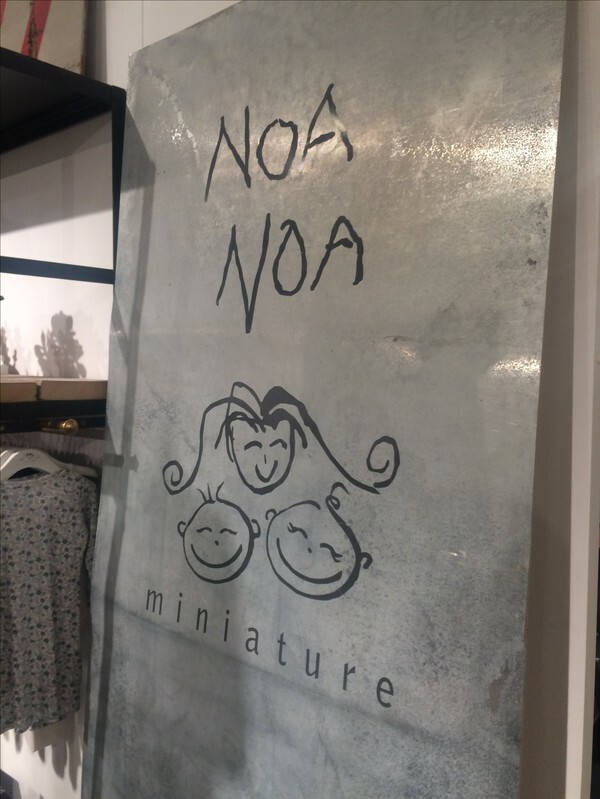 My summary=NOA NOA Miniature looks awesome💑 Totaly adorable collection. 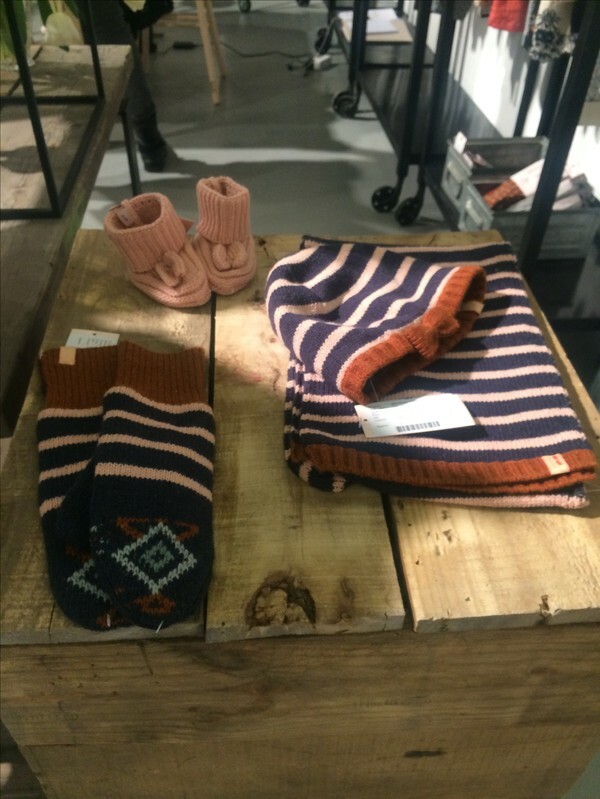 Photo by Johanna Törnqvist for www.hannahsthlm.se 🎟Lovely autumn and winterclothing for both boys and girls for AW 17/18. LOOK-The small Pink things - cute is just Four letters- Take a second look! Adore. Adore.